Watch Up To 6 Games At A Time! Look Up Scores & Game Schedules. Exclusive App On The Smart HD DVR. 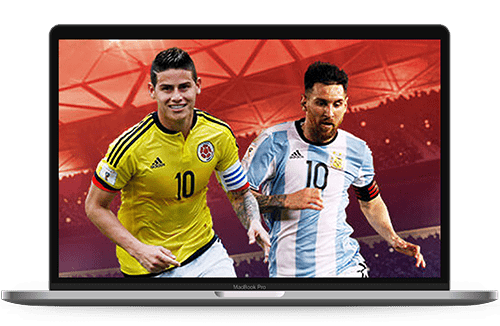 All Games With Zona Fútbol Are Free! 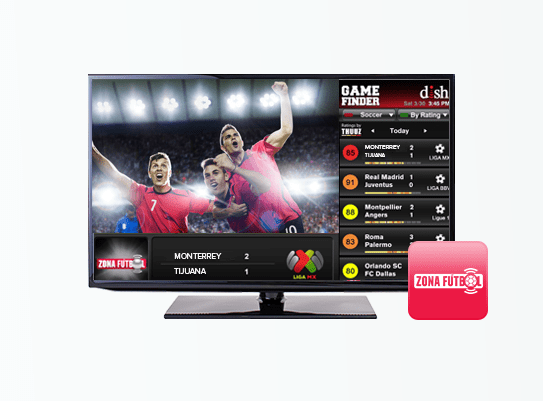 Zona Fútbol is now free with any DishLATINO TV package. Watch the games from the best leagues in the world! 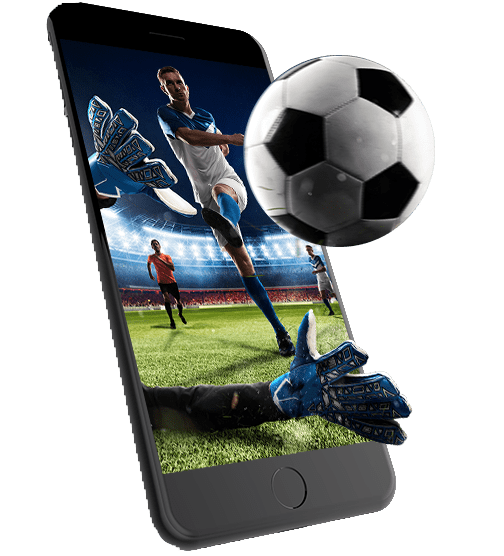 Start watching games from soccer leagues like La Liga MX, La Liga, English Premier, Serie A, Ligue 1, MLS, UEFA Champions League, UEFA Europa Legue, Copa Libertadores, and the International Champions Cup. Multi-Channel mode let’s soccer fans watch up to 6 games at the same time! Each tile shows a game displaying on the soccer calendar. It’s easy to view the calendar and manage which games are displayed. Simply open the Zona Fútbol app from your Hopper 3. No matter where life takes us, you can always tune in to the soccer game! Watch all the matches live and recorded anywhere you are from any device with the DishANYWHERE app. 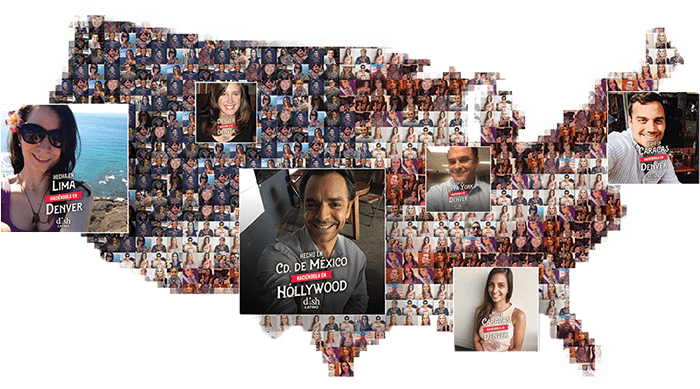 All you need is an internet-enabled device and a DishLATINO subscription. DishANYWHERE comes with all DishLATINO packages. Zona Fútbol works with the Guía de Partidos to help you find games, team schedules, and scores all in one place. Track multiple league matches in real time and completed games. Soccer fans can also customize the app to show their favorite teams first and set alerts for big plays.